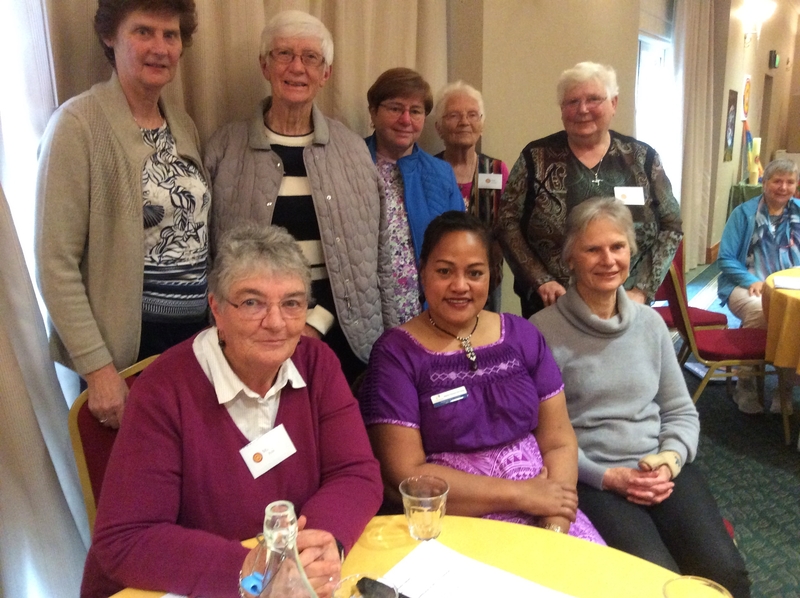 Brigidine Sisters at the recent Council of the Congregation made a decision to support Pacific Calling Partnership’s program in training young people of Kiribati and Tuvulu as a Congregational Project. The Pacific Calling Partnership (PCP) began in recognition of the negative impact climate change is having on the peoples of Kiribati, Tuvalu and islands of the Torres Strait. Please read the PCP newsletter for further information.